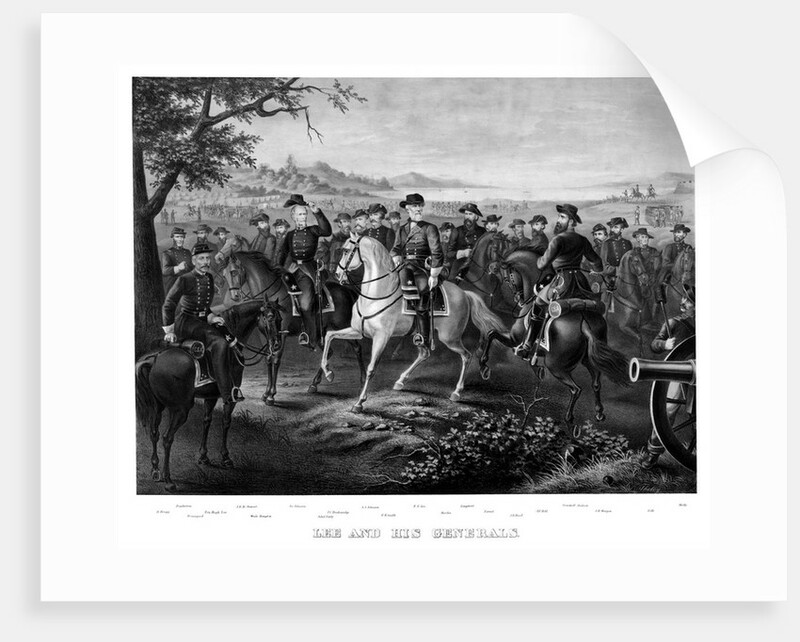 Digitally restored Civil War print of General Lee and other Confederate Generals. 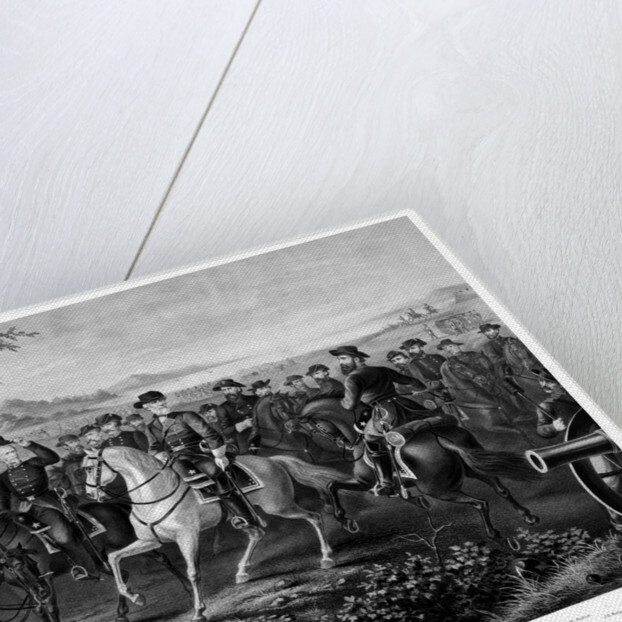 Product images of Digitally restored Civil War print of General Lee and other Confederate Generals. 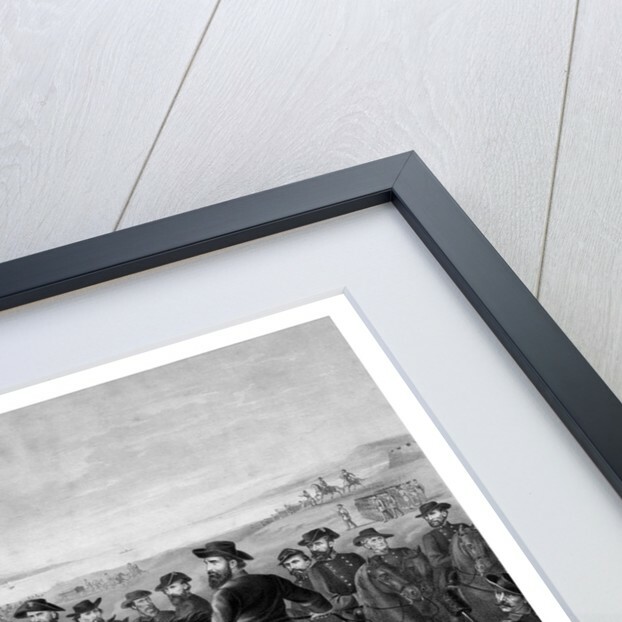 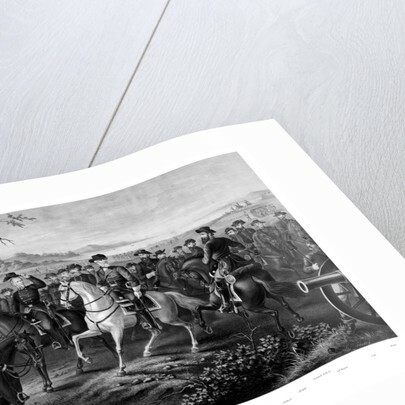 Product details Digitally restored Civil War print of General Lee and other Confederate Generals.